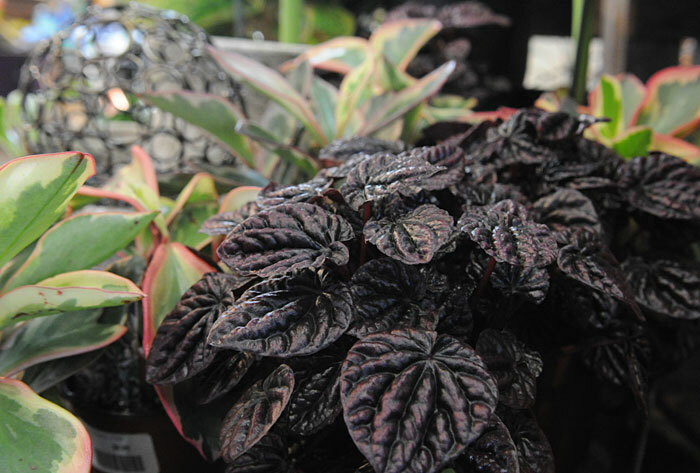 Peperomias are a diverse group, including everything from smooth-leafed, variegated types to varieties with puckered leaves. Karen brings in a flat of zamifolia plants, sometimes called ZZ plant. Looking for houseplants that can take a long winter — or someone who doesn’t have a green thumb? Here are recommendations from Karen Winter, manager in our Burlington garden center. Every so often I’ll find someone strolling through the greenhouse, looking a little confused. When I ask, “Can I help you find something?” The reply is, “I need a houseplant that’s foolproof.” When I get that question, I turn to my list of no-fail houseplants. Sanseveria, better known as the snake plant. New exotic varieties bring this low-light, almost no-care plant some much-deserved attention. Traditional forms of sanseveria, at left, and a more unusual braided form with tubular leaves. Clivia, an amazing low-maintenance plant that tolerates low light and dry soil. What’s more, in late winter, it provides magnificent orange to yellow blooms, which emerge from the center of the strap-shaped leaves. Zamifolia, better known as the ZZ plant. Extremely tolerant of low light and benign neglect. A perfect plant for any type of office environment or home. It prefers dry soil and can go for a month without watering. Philodendron New hybrids provide a wide selection of plants for the home and office environment. Most will tolerate a range of light and soil conditions. These easy-care plants range from the familiar hanging-basket types with heart-shaped leaves on trailing stems to the more exotic bushy forms with foot-long burgundy leaves. Peperomia glabella, also known as wax privet peperomia. It’s currently my favorite. This plant will thrive in low light and less-than-ideal temperatures. The variegated form of this plant is lovely, though the variegation fades a bit in low light. 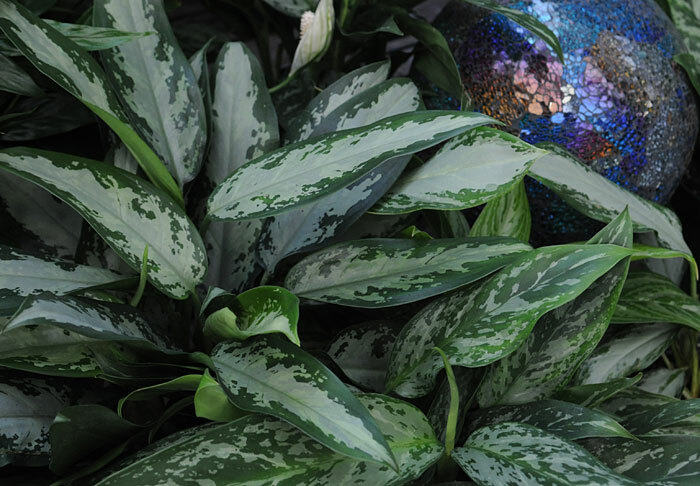 Aglaonema The lance-shaped variegated foliage of the Chinese evergreen and its tolerance of dry soil and low-medium light conditions make it a must-have plant for the office or hard-to-decorate areas in the home. Don’t be dismayed by its popularity in shopping malls. There is a good reason horticulturists love this plant. 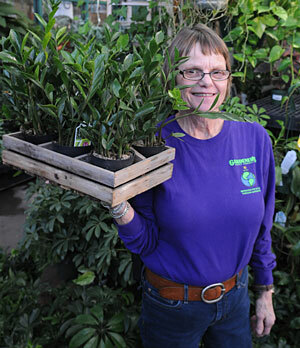 Karen, an employee-owner at Gardener’s Supply, manages our Burlington, VT, garden center.